New Site & JDIFF 2014! Hey! 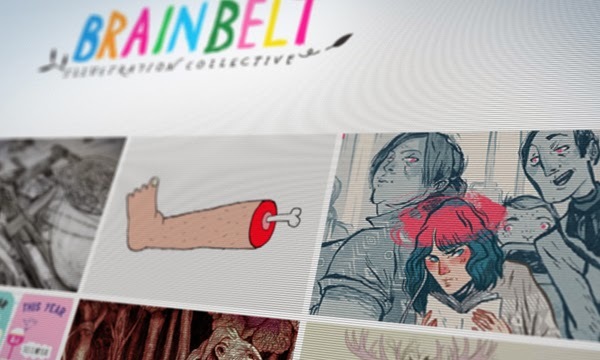 Our new group site has gone live at www.brainbelt.ie! Big up to fellow brainbelters Lauren O'Neill and Gareth Teggin for that. It is sure to grow with time with more profiles of members past and present and futuristic! The site also profiles the our alternative movie poster group show we did with the Dublin Film Festival of 2014! Organised by our fab group leaders Michelle Cunningham and Emma Rowe. That exhibit can be seen in the flesh be the way – till 13-23 Feb 2014, basement of Filmbase, Curved Street Templebar!